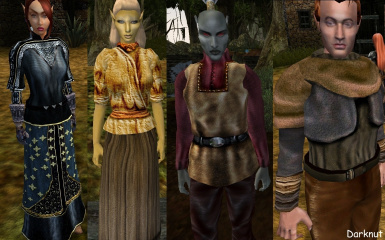 Welcome to the eleventh episode of Morrowind Modding Interviews, a new podcast-like series interviewing modders from around the community! Have you ever wanted to hear your favorite mod authors answer your questions in a semi-conversational interview setting? Now's your chance! 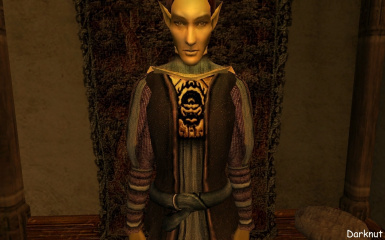 Feel free to submit questions and suggestions for who to interview at our [url=http://forums.bethsoft.com/topic/1509481-the-new-morrowind-modding-interviews/]forum thread[/url]. 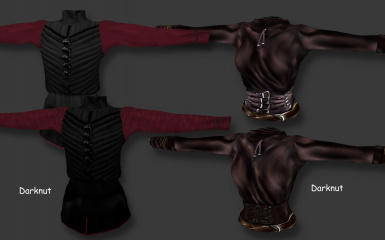 In this week's interview we're talking with Darknut, long-time member of the modding community and the author of a number of popular mods, including notably Darknut's Greater Dwemer Ruins and a number of texture mods such as Darknut's Armor Textures 1024. 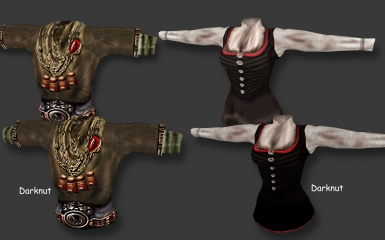 In this interview, Darknut talks about what it's like to return to the community after a long hiatus and pick up his old projects, what he's currently working on with GDR version 2, and where he's drawn inspiration from for his various projects.